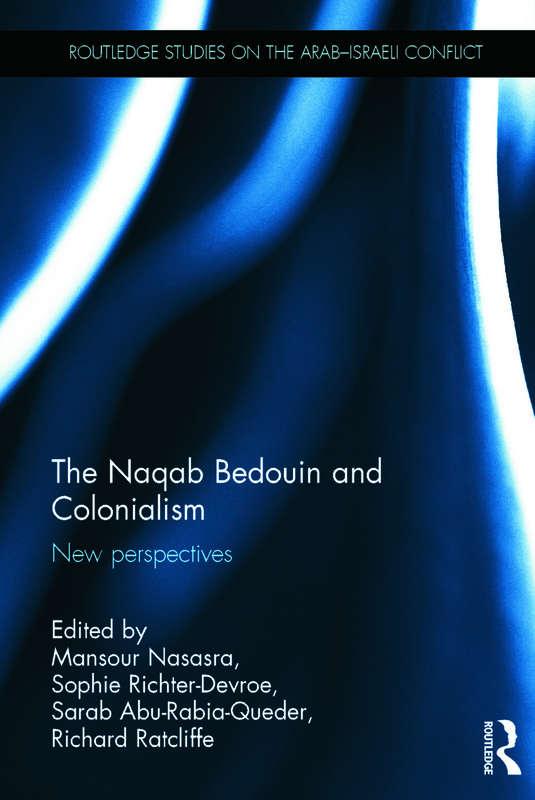 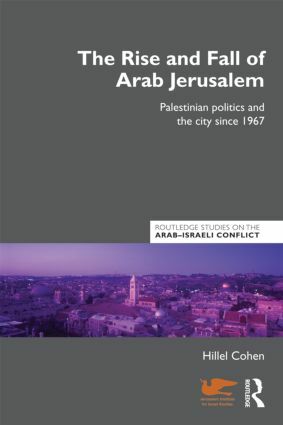 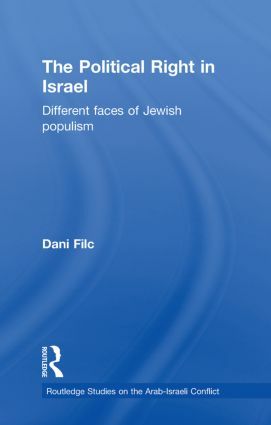 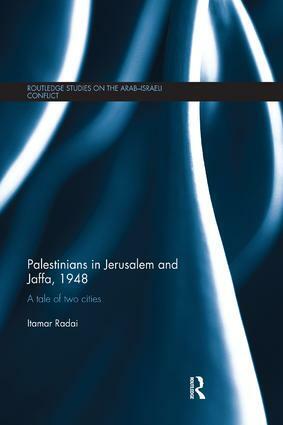 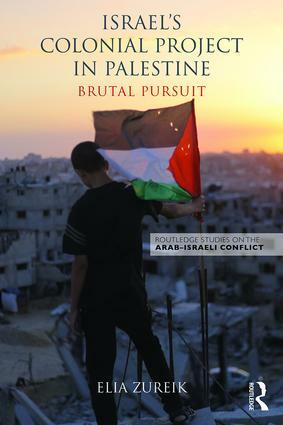 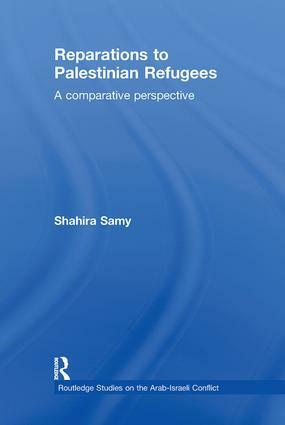 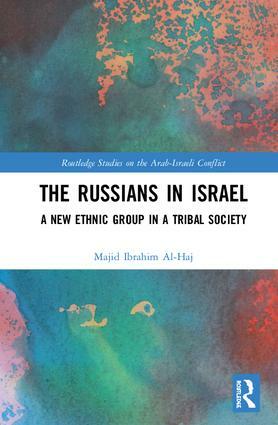 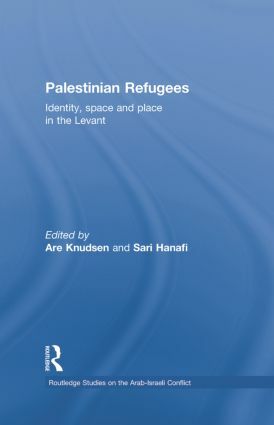 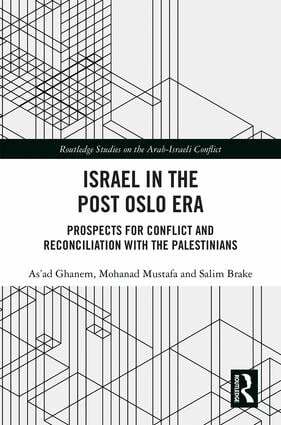 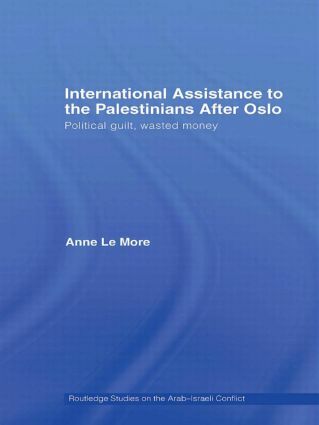 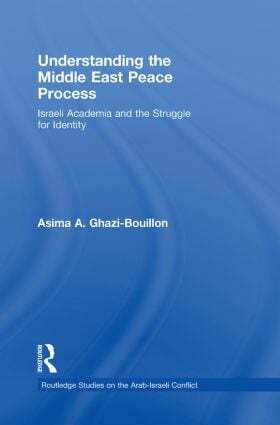 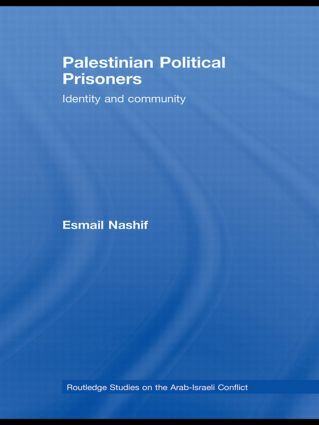 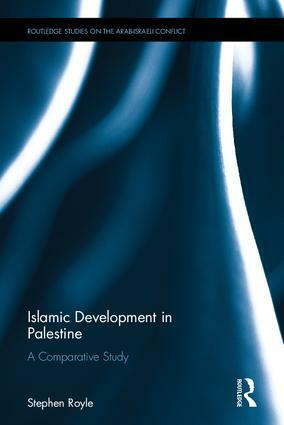 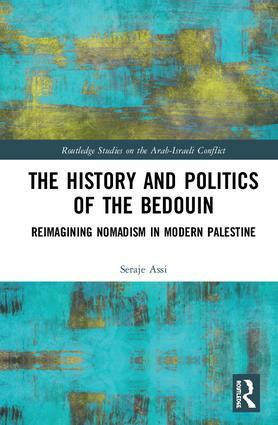 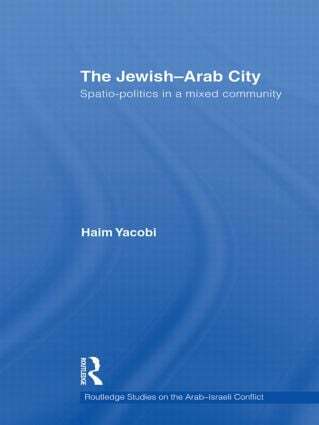 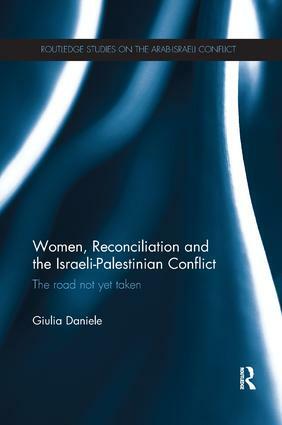 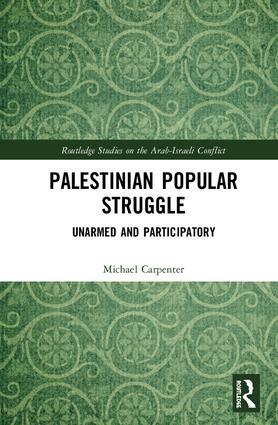 The Arab-Israeli conflict continues to be the centre of academic and popular attention. 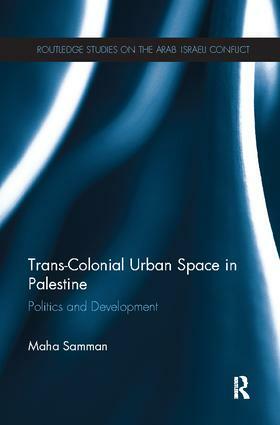 This series brings together the best of the cutting edge work now being undertaken by predominantly new and young scholars. 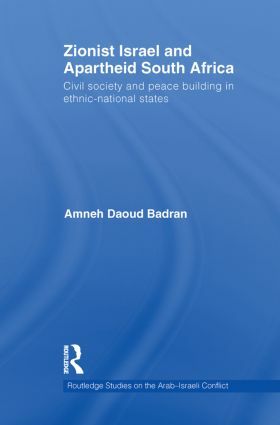 Although largely falling within the field of political science the series also includes interdisciplinary and multidisciplinary contributions.